We teach religion individually as well as integrating it across all other Key Learning Areas. 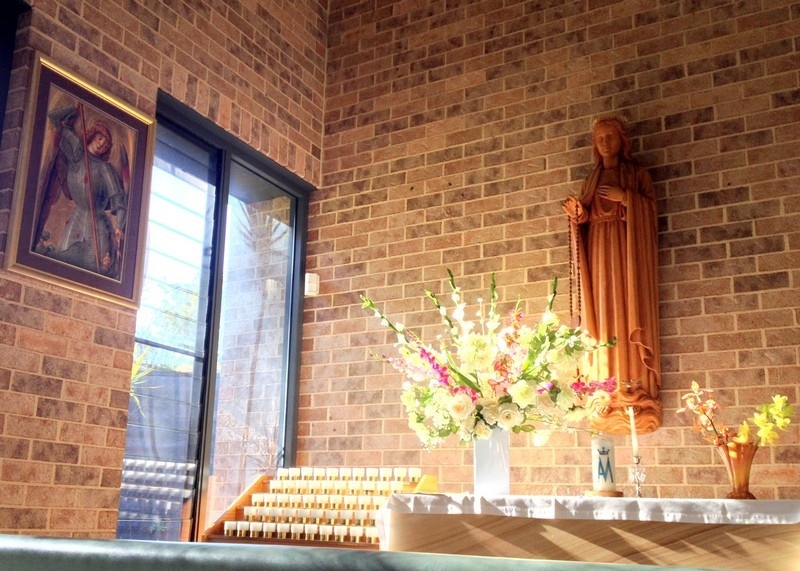 Religion lessons are built around the school-based curriculum, which complements the Parish Sacramental Program. The Foundations section which explores the context of religious education. The call to Catholic discipleship. The syllabus and the modules that are resource packages which assist teachers in the development of units of work. All teaching staff have been involved in sequencing the modules to be taught, and the curriculum is outcome-based and consistent with all other Key Learning Areas. The staff have incorporated teaching strategies that promote Whole-Brain Thinking and co-operative styles that enable the children to take on a more reflective approach to their own learning. 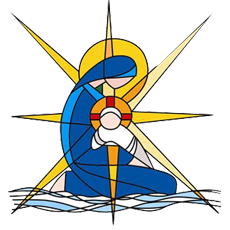 Our aim is to give the children a thorough understanding and personal experience of the Catholic Faith, its principles and behaviours. Below are photos of our 2017 Easter Interactive Walk.